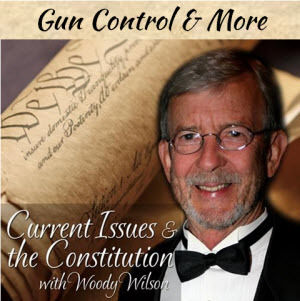 Gun control and so much more in this week’s episode. Download the audio and share with a friend. So blessed to have someone share information on some very sensitive topics in a genuine and not threatening way!